You know and we know that millennials are still a hot commodity. The problem? They know it. And everyone else knows it. And we’re all treating them as just that — a hot target to sell to. With so much competition vying for their attention, where do you even start? We had a quick huddle to pull main high level points together to help get you in the right frame of mind. To us, that’s the best place to start. Take it from us, millennials are first to see through any cheesy advertising or marketing ploy. Focus on providing valuable, relevant and engaging content upfront. Win over their hearts and minds and tickle their sense of humor. Let your branded content work for you, then you’ll discover the actual “sell” can be quite effortless. Social media platforms are not created equal. The “right” platform means showing up where your audience lives. 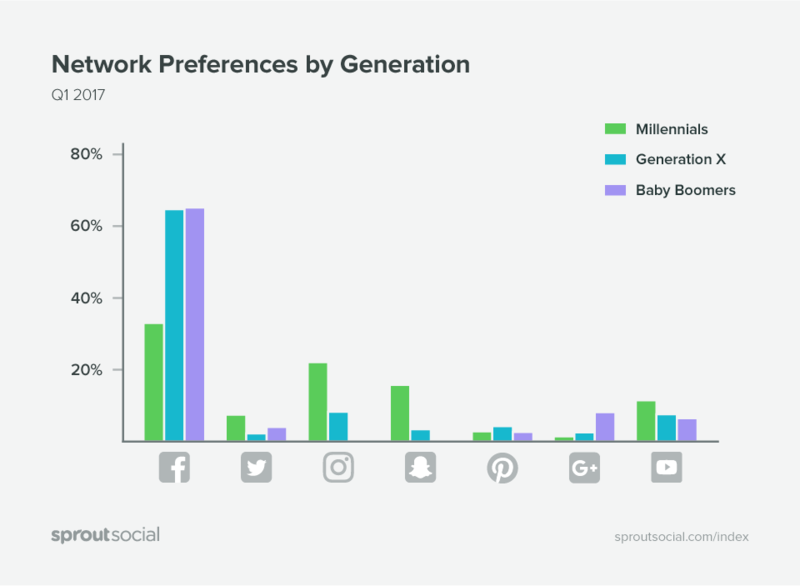 If that’s millennials, jump on Instagram to start and gain access to over 700M active monthly users with 59% between the ages of 18-29. But don’t forget about Snapchat! 45% of users are between the ages of 18-24 on this platform. Of course, make sure to craft a solid strategy before jumping in to avoid wasting precious time. If you aren’t mobile friendly, forget it with these guys. Millennials live in a world of tap and swipe. Make sure your site is responsive and optimized to create a positive user experience. Clunky user interfaces, bad design or poor loading times are a big no-no. Don’t fall prey to the left swipe! Want? Click. Bought. Millennials are used to instant gratification. That’s great, but are you able to keep up? Keep this in mind at every touchpoint. Your content should be short and catch the viewer’s interest. Any offer should be immediately accessible and sharable. Don’t miss out on opportunities simply because you weren’t ready. 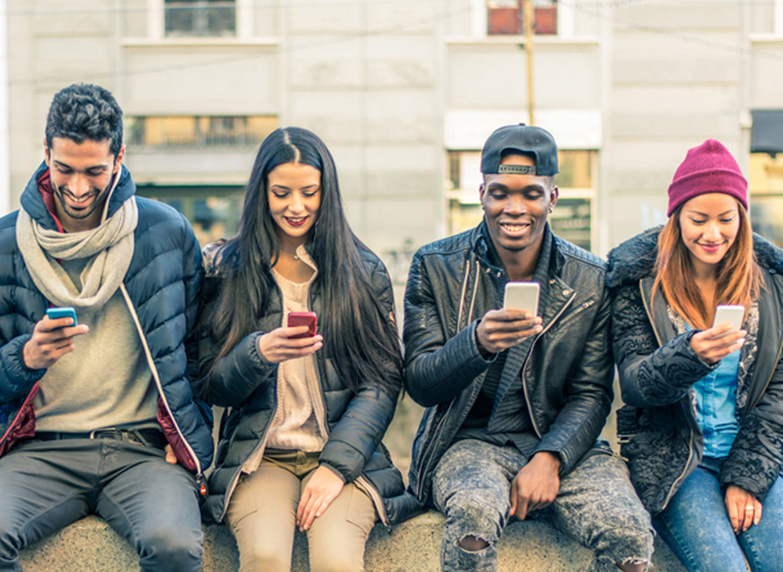 While it might sound lofty, millennials connect with core values of a brand that resonate with theirs. Avoid a product-first mindset. Define what your business stands for. Focus on value and impact in the larger picture. By focusing on core values there’s power to make an emotional connection. It’s the emotional impact that can make the difference between a one-time customer and a loyal advocate that spreads the word online. Ratings, reviews and testimonials are everything. Ever wonder why influencers are so big these days? Social proof helps build trust and credibility at a single glance. 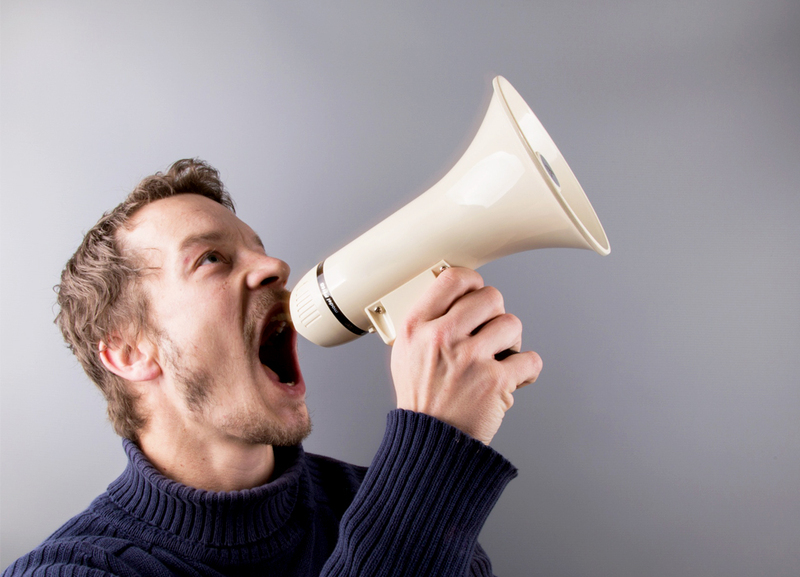 You can shout from the rooftops about your business, but the best way to get heard is through your happy customers. Your current customers and advocates are by far the strongest asset and a powerful promotional tool for your business so don’t be afraid to ask for their support! Millennials don’t take sitting back and being sold to. The brands they follow are the ones that provide experiences that they can feel a part of. Nurture a sense of community and belonging. Create new ways for them to participate through providing an open forum. 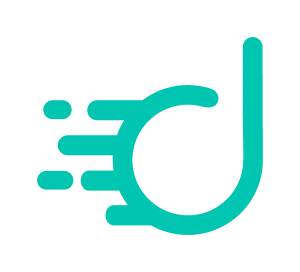 Launch user-generated content campaigns and invite your audience to join. You’d be surprised what you’ll discover.